A great golf swing drill to learn how to properly rotate your body during the backswing. This torso rotation is the primary engine in your golf swing so make sure you work on this drill! 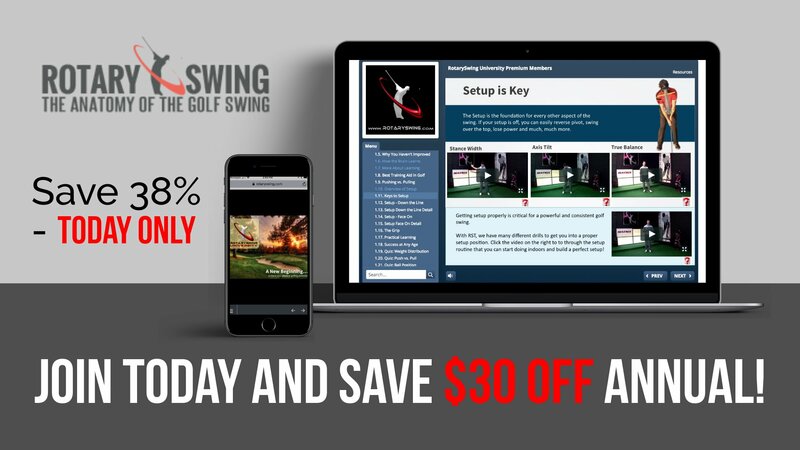 Get Your Free Membership to Finish Watching "Body Rotation in Golf Backswing - Chair Drill" Right Now!